DIY Template Creation: Just add dynamic tags for dynamic text, tables, images, content blocks (paragraphs), hyperlinks etc. to existing templates. Templates can be composed of conditions (if-else), loops, and calculations. Edit Microsoft Word and PDF templates in your favorite editors for adding tags. Template Management: Acts as a repository to all approved templates for better compliance and brand governance. Database to Documents: Automate reports, letters and docs generation from Oracle, SQL Server, MySQL, MongoDB etc. Enterprise Apps to Documents: Auto-generate business documents from ERP, CRM, SCM etc. 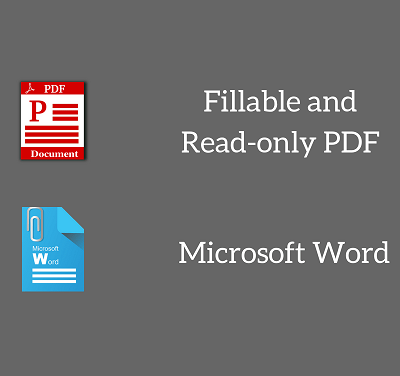 Generate documents in PDF / DOCX format and distribute them through email, cloud storage, E-Sign, and print. Save development time: Integrate with document generation API to automate document generation from Enterprise apps and databases. Fine-grained authentication and authorization mechanism. Add multiple users to your Enterprise account. Immediate ROI on complex manual document creation processes in Mortgage, Insurance etc. more.. 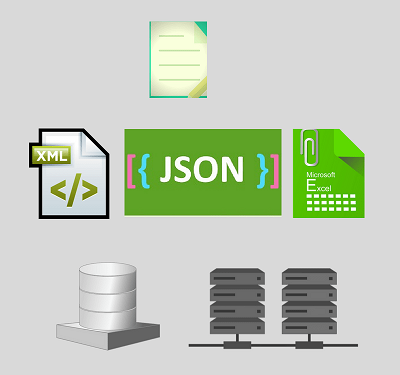 Supports XML, JSON, Excel and associated special cases such as many-to-one, vertical merge etc. more.. Create documents directly from your relational and NoSQL database data without any coding more..
EDocGen offers Zapier integration and REST APIs to integrate with BPM, CRM, ECM, ERP etc. more..